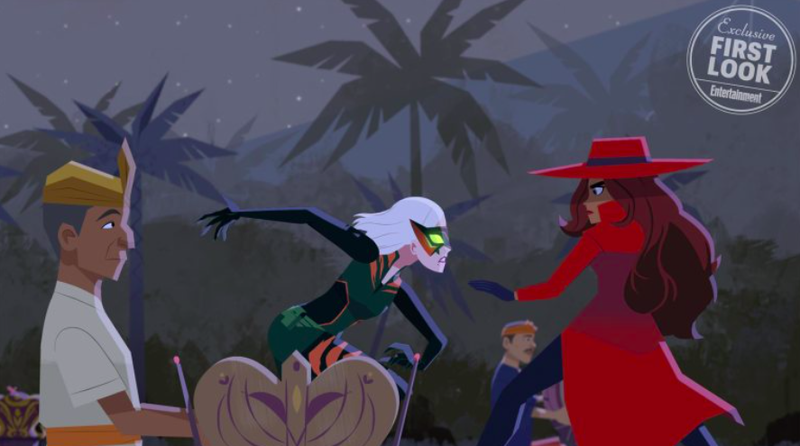 It seems like it was forever ago when Netflix swooped in out of nowhere and dropped a piece of mysterious teaser art announcing its upcoming Carmen Sandiego reboot. Since then, there hasn’t been all that much revealed about the new series, but today, the studio announced a new release date and dropped a handful of interesting new images. 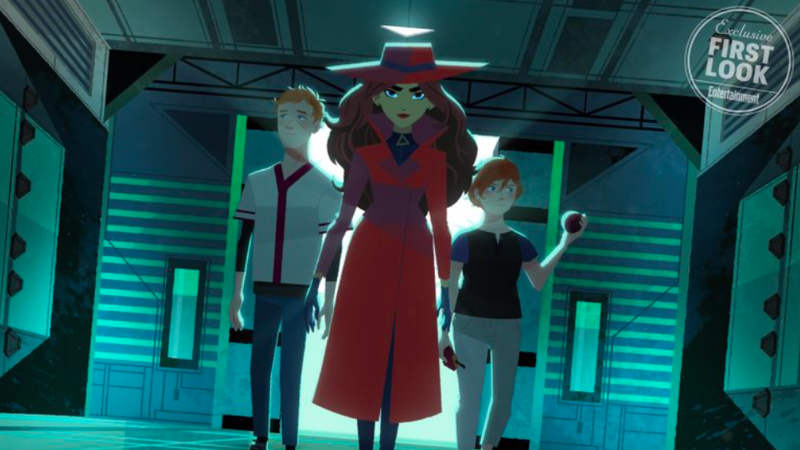 Before she hits the small screen as the supervillain in a live-action Netflix film, Gina Rodriguez will first voice Carmen Sandiego in her new animated series that drops on January 18. According to Entertainment Weekly, the 20-episode season will be split between Carmen’s present day heists as the world’s most renowned thief, as well as her mysterious past that led to her becoming a criminal. Carmen facing off against a foe.